Product Liability Attorney Miramar | Product Liability Lawyer - Dante Law Firm, P.A. Product liability compensation may be payable when you have been injured by a defective or faulty product of any kind. An experienced Miramar product liability attorney with a proven record of success could ensure you receive the maximum available. Call us today on (305) 949-2526 for a free case evaluation. When you make a purchase, you expect whatever you buy to be safe. We can be comfortable that federal and state regulations ensure that what we buy meets certain standards. Unfortunately, that is not always the case. Defective products injure thousands of people each year, and it may surprise you to learn about some of the ways people get hurt. 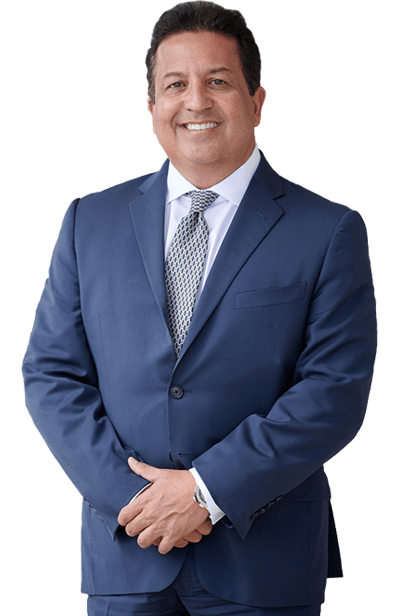 If you have been injured or have become ill because of a defective product, you may need a product liability attorney in Miramar. The Dante Law Firm understands product liability cases and is ready to help you figure out your options. What Does Product Liability Look Like? Not all defective product cases look the same. Sometimes, we even hear about them before they cause harm to too many people. Have you ever heard of a vehicle recall? These usually happen when it is discovered that some part of the vehicle has the potential to cause harm. Usually, the defect is caused on a mass scale by either a third-party vehicle part flaw, such as an airbag, or a problem on the assembly line that went uncorrected. Sometimes a product was simply designed in a way that made it unsafe. Remember those little ovens that kids used to use to make small treats? Well, it was found that the bulb got too hot and could burn children. It wasn’t an accident. The toy was simply designed that way. Often, products are not labelled with all the information a consumer needs to make an informed decision when using it. If we use a lotion or chemical on our bodies, we expect it to be free from harmful substances. Sometimes, a product can contain chemicals that can harm us, but that was not listed on the label. Scientific American recently learned that some hair products popular with black women may contain harmful chemicals that lead to serious complications. None of the 66 potentially harmful chemicals were listed on the product label. When it comes to product liability, it can be tricky to figure out who is directly liable. Many companies rely on third parties to supply them with the parts they need. Vehicle parts aren’t all made from the same company – the air bags, tires, brake pads, steering columns, headlights, and more all come from other companies. If something goes wrong, it can be difficult to trace who was at fault. Unfortunately, sometimes a company will try to blame the individual who used their product for their own injury. They will say that person used it improperly or in a manner that wasn’t prescribed. They will do this to avoid costly settlements. If you’ve been injured or gotten ill and you believe it was caused by a product you’ve used, make sure you seek medical attention and keep all of your medical records. You may need a product liability attorney in Miramar so that you know and understand all of your options. It can be intimidating to go against larger companies, but here at the Dante Law Firm, we are ready to help you. You can contact us by clicking here or calling 305-949-2526.